There are many kinds of Tibet Travel Permits and Tibet Travel Expert can help foreign visitors apply for them. 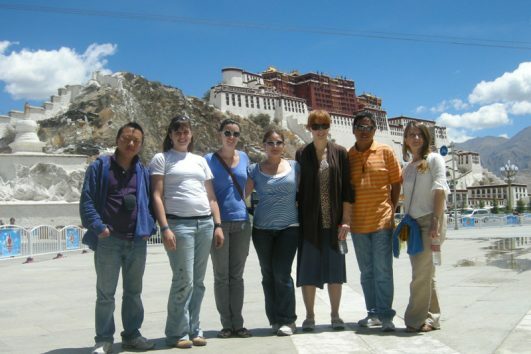 As a Lhasa-based Tibet travel agency, we are professional and reliable. Since we have served more than 5,000 clients, we have rich knowledge and experience. So you can trust us and we will provide you with an easy and pleasant Tibet tour. The most common Tibet permit is Tibet Tourism Bureau (TTB) Permit. This is a must for every foreign travellers in Tibet. So people also call it Tibet Entry permit. 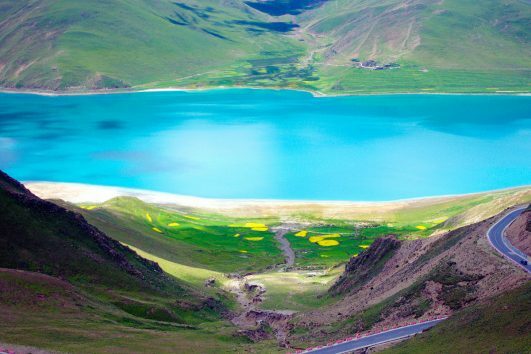 With this, you can travel to Lhasa, Shigatse and Gyantse. However, for other parts in Tibet, you need to apply for Aliens’ Travel Permit (ATP). And for Mt. Kailash and Everest Base Camp, you need Border Defense Permit. 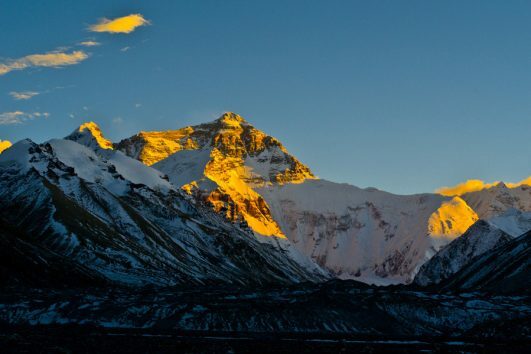 If you want to go to Kailash or have a Sichuan/Yunnan to Tibet overland tour, you should also apply for Military and Foreign Affairs Permit as well.